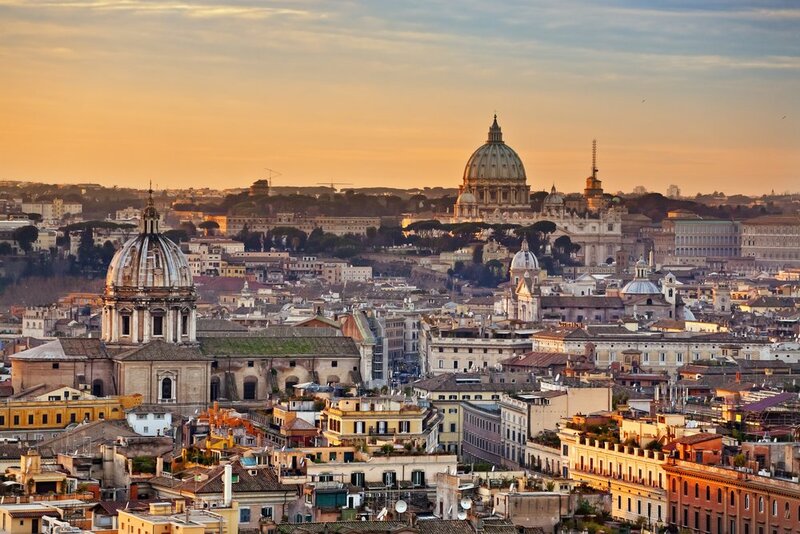 With layers of history, omnipresent antiquities, and elegant piazzas at every turn, Rome is filled with the sort of impromptu discoveries that make certain cities such memorable honeymoon destinations. And did we mention the gastronomy? Whether it’s crisp, Roman-style pizza, a bowl of pasta at a centuries-old trattoria, or a dinner date at a Michelin-starred restaurant with a view, the food alone is worth a trip to Rome.